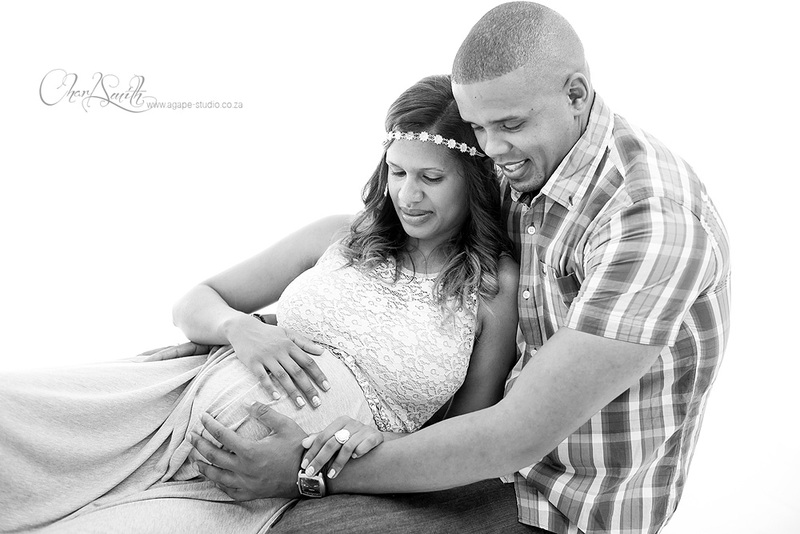 This was my first shoot with a white infinity curve in a very long time. 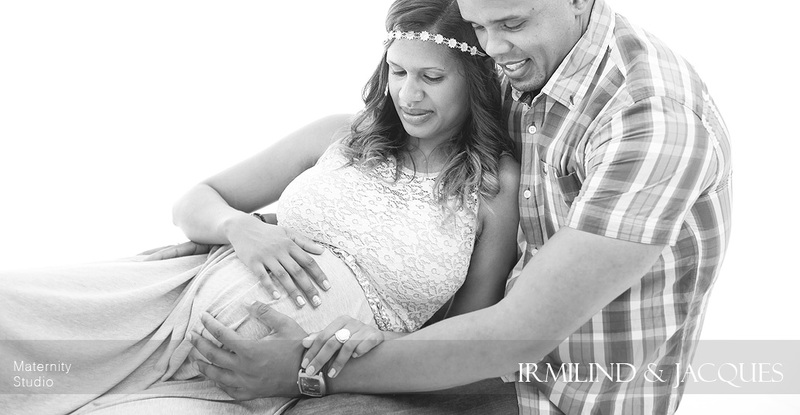 Most clients want the "lifestyle" type shoot, but I also offer the normal white infinity curve studio feel if clients request. 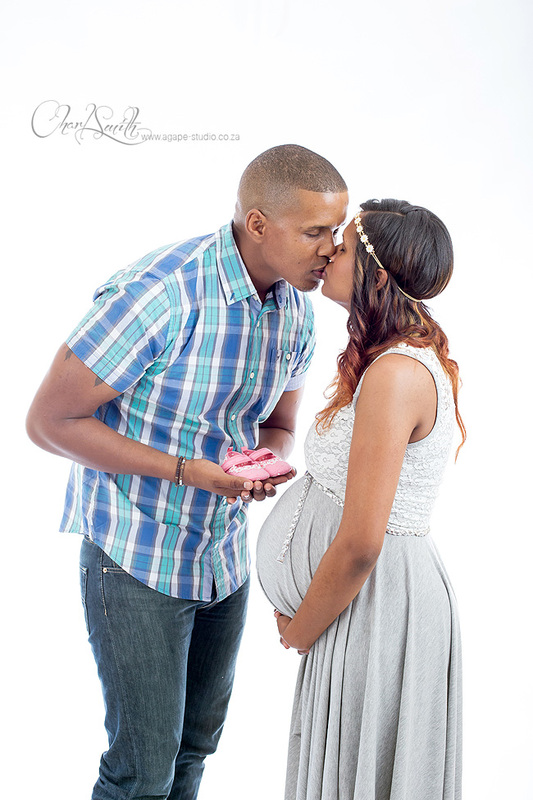 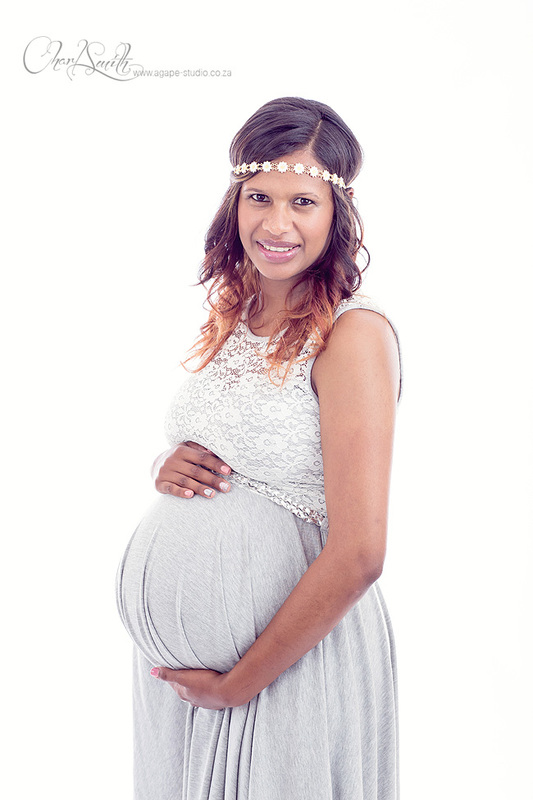 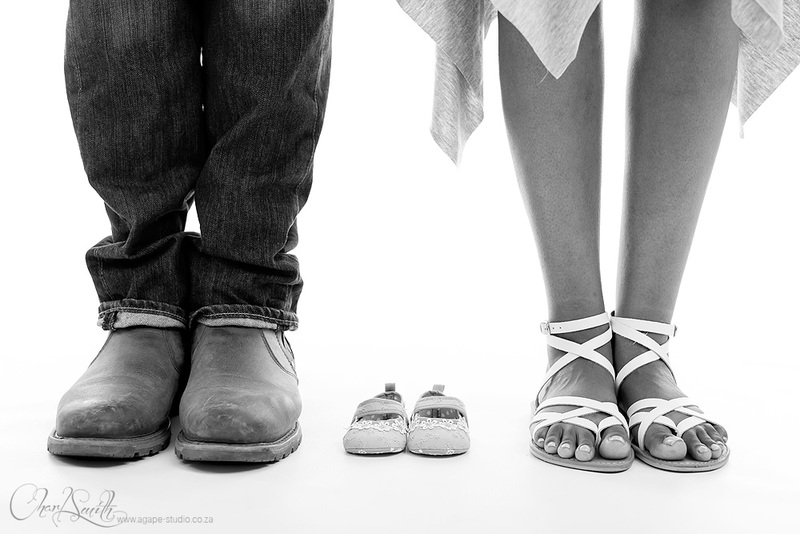 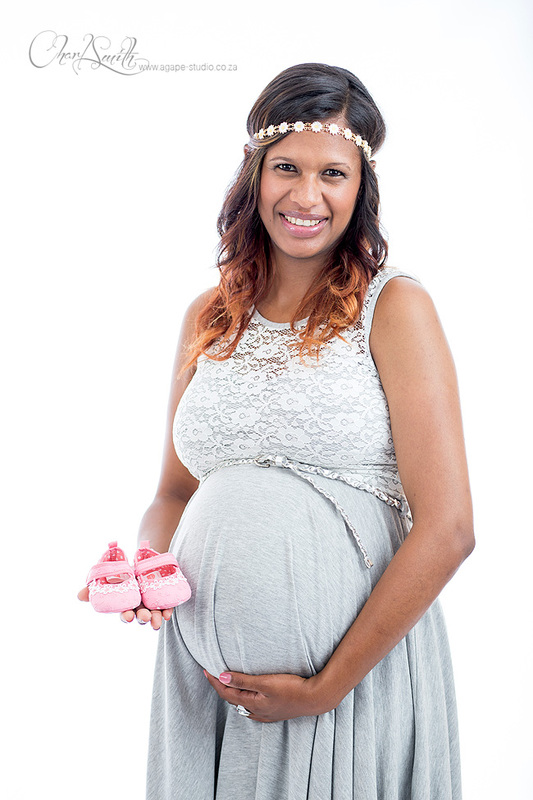 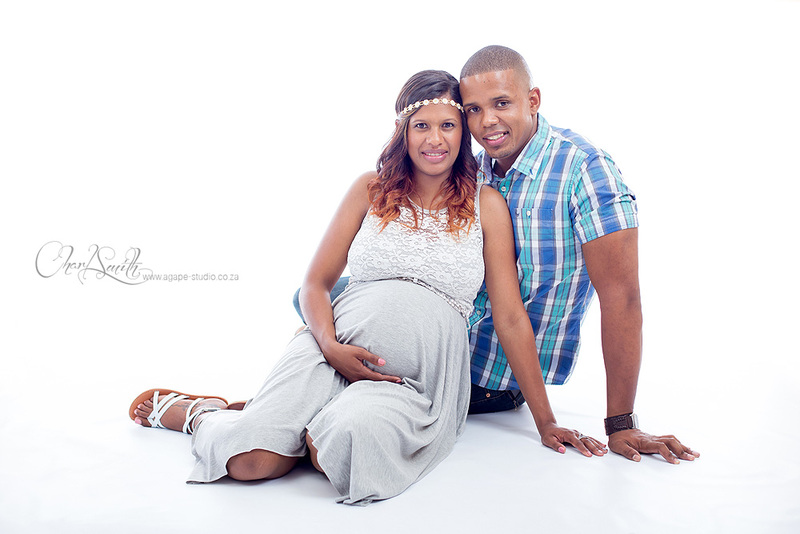 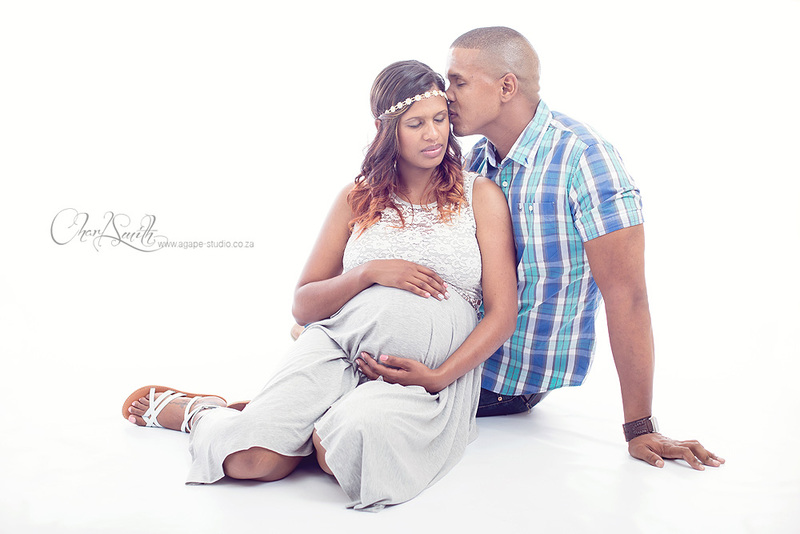 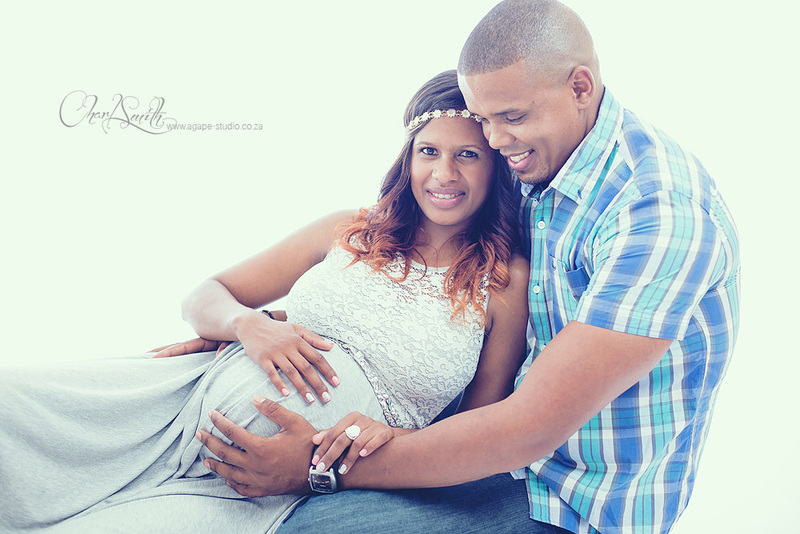 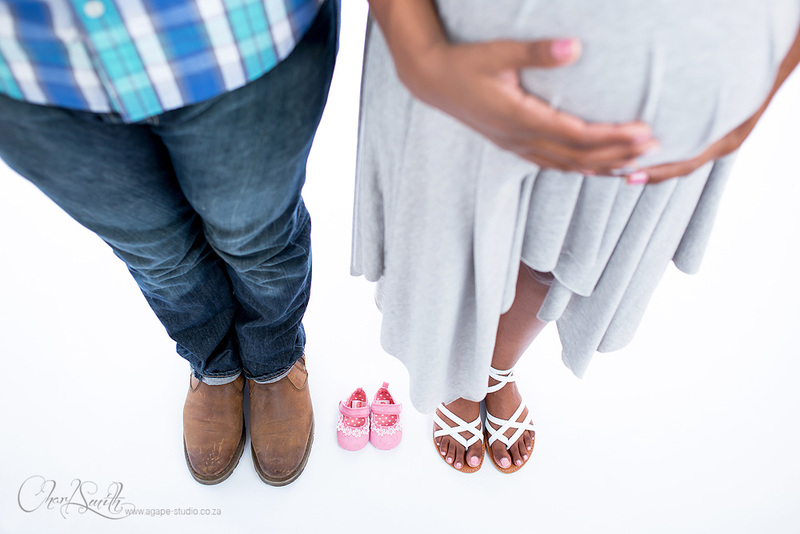 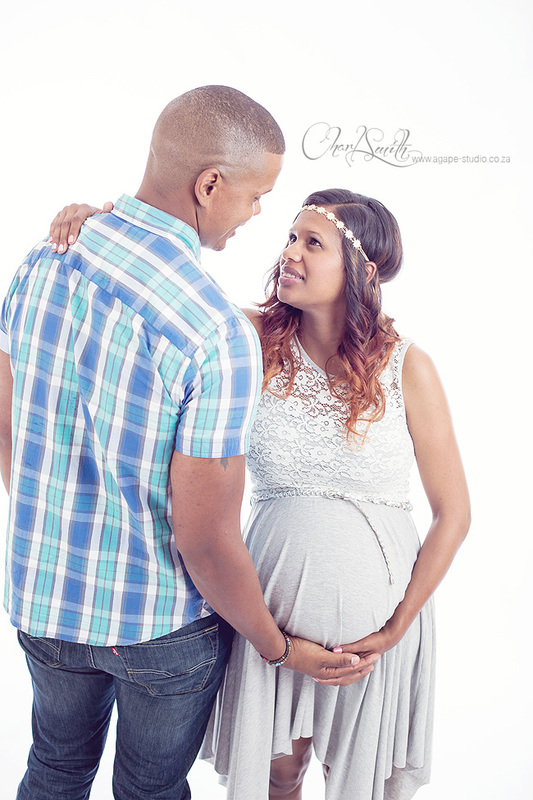 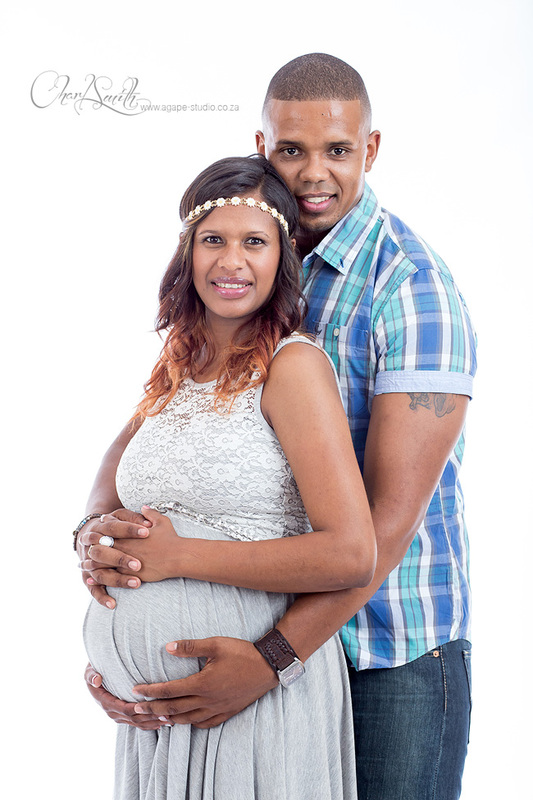 It was great to meet Irmilind and Jacques for a mini maternity shoot. 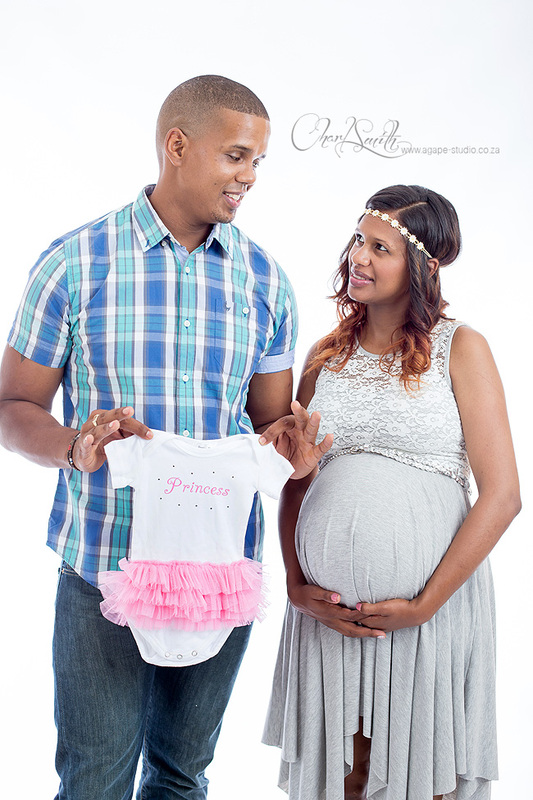 We had some great fun during the shoot and I hope everything goes really well with the last few weeks before your little princess arrives. 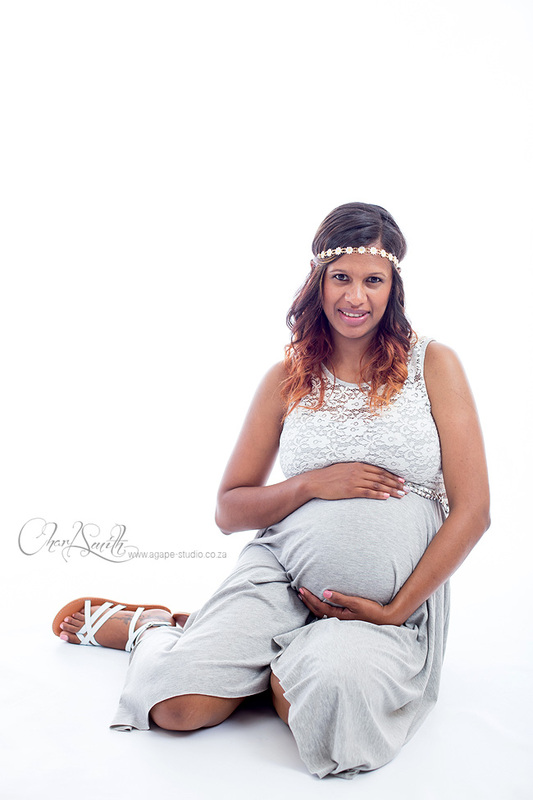 Baie dankie dus baie mooi.Dankie dat u ons so op ons gemak laat voel het!Kan nie wag vir die newborn shoot nie!